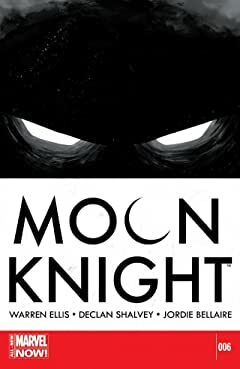 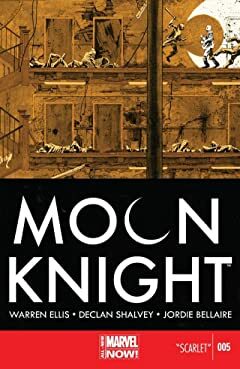 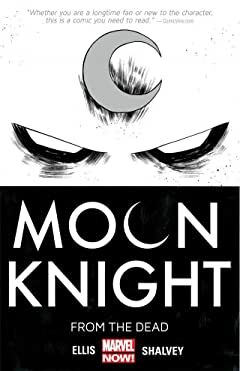 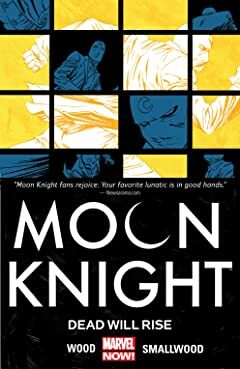 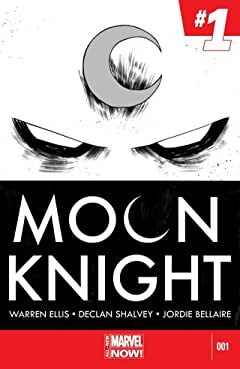 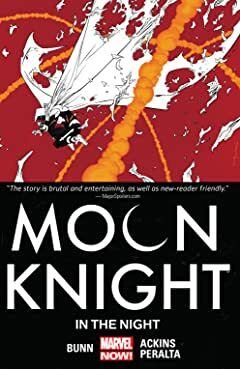 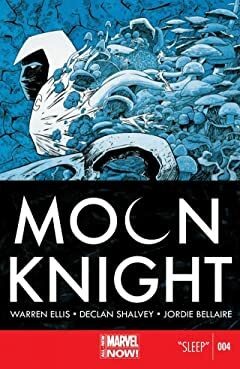 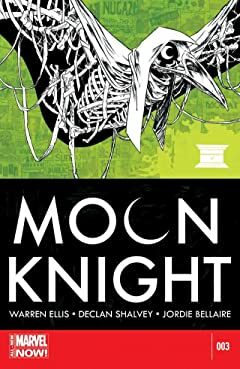 Marc Spector is Moon Knight!...Or is he? 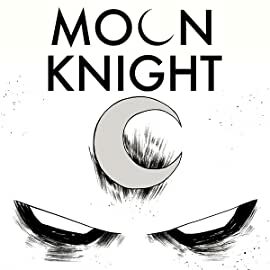 It's hard to tell these days, especially when New York's wildest vigilante protects the street with two-fisted justice and three-that's right, count 'em--different personalities! 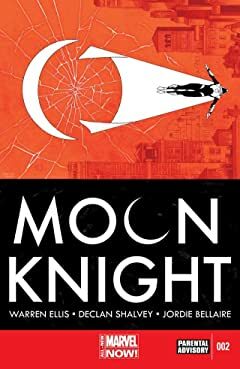 But even with the mystical force of Khonshu fueling his crusade, how does the night's greatest detective save a city that's as twisted as he is?